Dance Marathon #FTK…Dance It Out! You know as a mom and an educator, I am very proud of my daughter for getting involved in this event. I do believe lots of life lessons to be learned in participating in fundraisers like this. 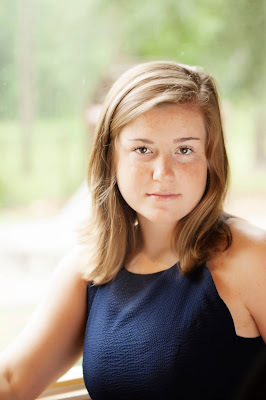 I am blogging this on behalf of my daughter. I just proofed her college app essay and this is her last paragraph. I hope you will consider supporting my participation in this event. All contributions will benefit my local Children’s Miracle Network Hospital. Any contribution will help, and all donations are tax deductible. 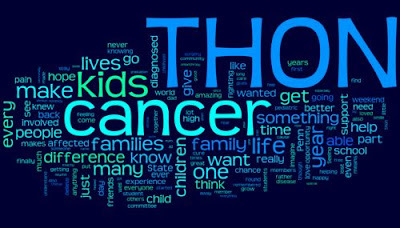 Miracle Network Dance Marathon is a movement of Children’s Miracle Network Hospitals, a non-profit organization that raises funds and awareness for more than 170 pediatric hospitals. 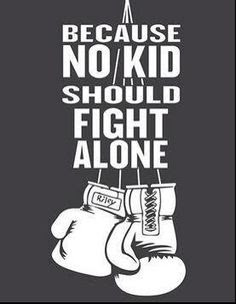 We are the only children’s charity committed to having 100% of the funds raised stay local to support local kids. 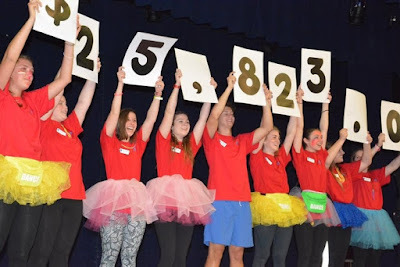 Since inception, Miracle Network Dance Marathon has raised more than $135 million for kids across North America- ensuring that no child or family fights pediatric illness or injury alone. Miracle Network Dance Marathon is a movement activating university and high school students across North America. 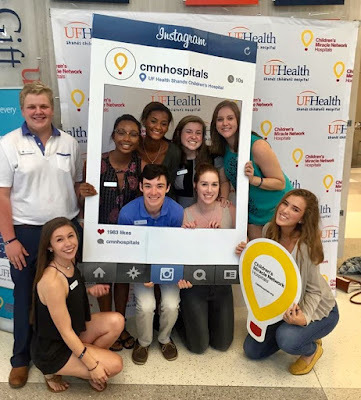 Students involved in planning for the dance marathon event spend a year gaining leadership, teamwork, and nonprofit business experience while raising funds & interacting with children’s hospital patients and families. 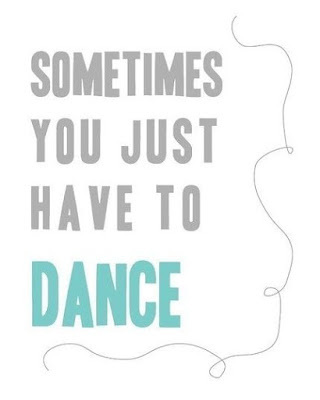 As a family, we do like to DANCE IT OUT – We were doing it long before Grey’s Anatomy…but it makes all of us smile to do it, so why don’t you try it too….It is therapeutic and good for the soul! if you are moved by any of this and feel so inclined to donate please click the link above.